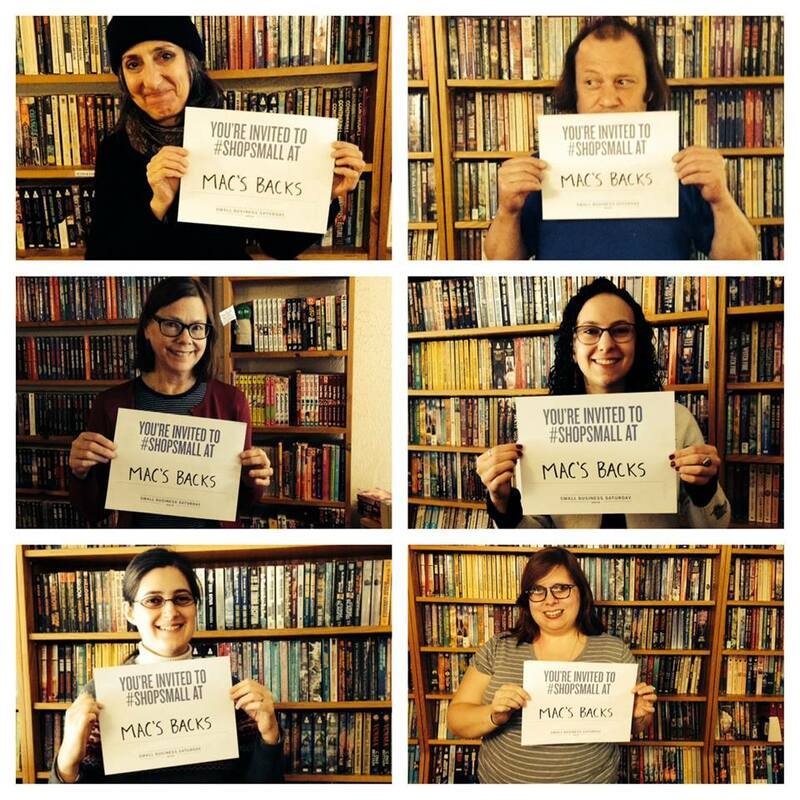 Suzanne DeGaetano, manager of 37 years-strong indy bookstore Mac’s Backs ~ Books on Coventry in Cleveland Heights, OH signed on to participate in Do Well of Must. 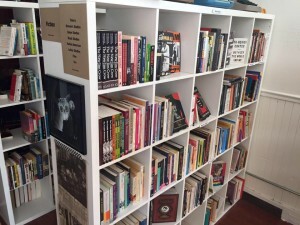 Mac’s Backs-Books on Coventry has three floors of new and used books & magazines. We are located on Coventry Rd. in Cleveland Heights, a walking neighborhood near Cleveland’s museums and Case Western Reserve University. We have a large selection of classics, mysteries, science fiction, contemporary fiction and non-fiction. Mac’s hosts readings, book-signings, author events, book clubs and writing workshops. R.A. Washington, poet, journalist and co-founder of Guide to Kulchur Books in Cleveland, OH signed on with enthusiasm to participate in Do Well of Must. 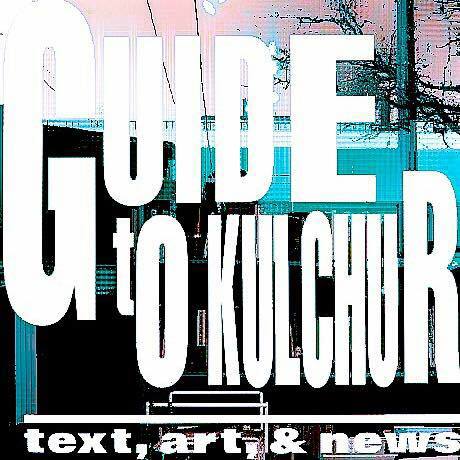 Guide To Kulchur is a cooperative project founded by Lyz Bly, Ph.D. and RA Washington, and acts as an incubator for emergining and marginalized voices within the print medium. 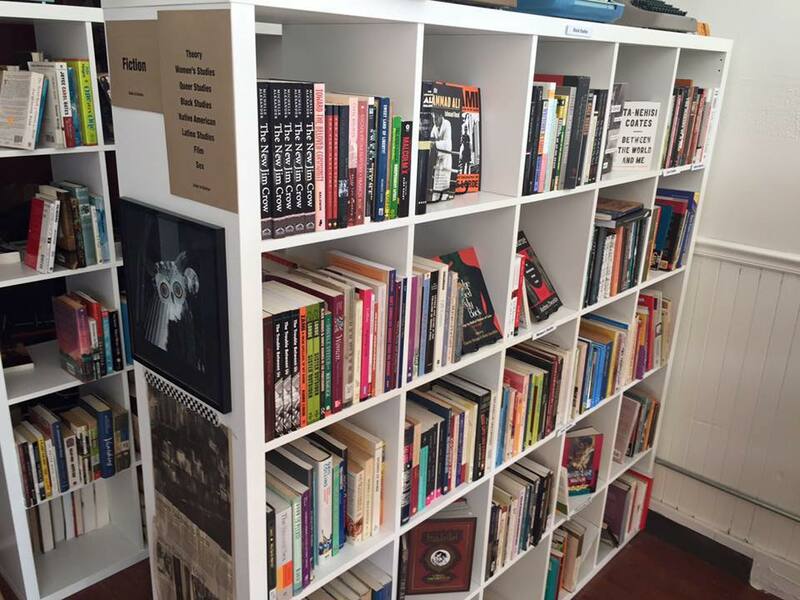 Our main projects include Cleveland Books 2 Prisoners, GTK Press, The Cleveland Zine Archive, and The Sally Tatnall Black Box.